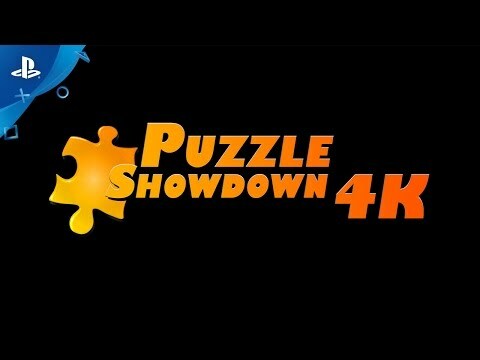 Puzzle Showdown 4K introduces a new way to build jigsaw puzzles! Competitive Multiplayer! A New Twist on a Classic Game! Puzzle Showdown 4K is a fun new way to build jigsaw puzzles. Play it casually in single player mode or with up to 4 friends in a puzzle building showdown. Includes over 100 Ultra HD puzzles, over 5 hours of music and a Showcase mode to listen and view all that wonderful content.